Speed bumps and breakers are used for your safety on roads and force people to drive carefully. Don’t destroy your car while driving on consecutive speed bumps. If you drive fast on these breakers, it will give a bounce and may cause accidents. So driving on speed bumps is a real challenge. Are you ready to enjoy consecutive speed bump car drive? 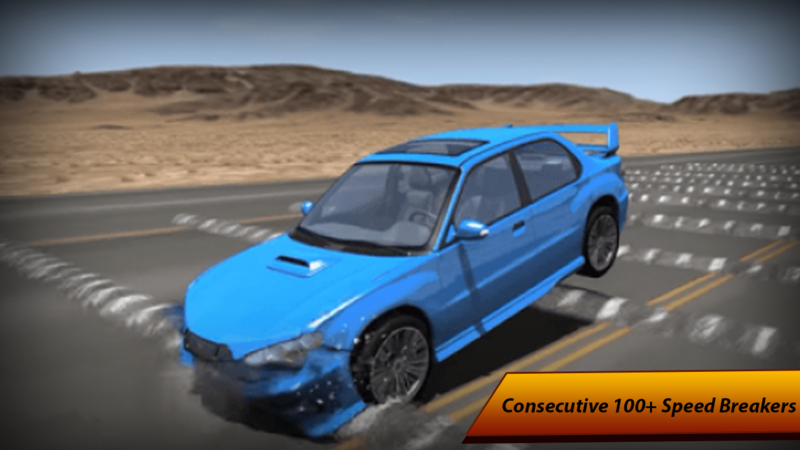 If you love speed driving with stunts and drifts this game is a treat for you. Cross consecutive speed breakers with high speed to complete the challenge. 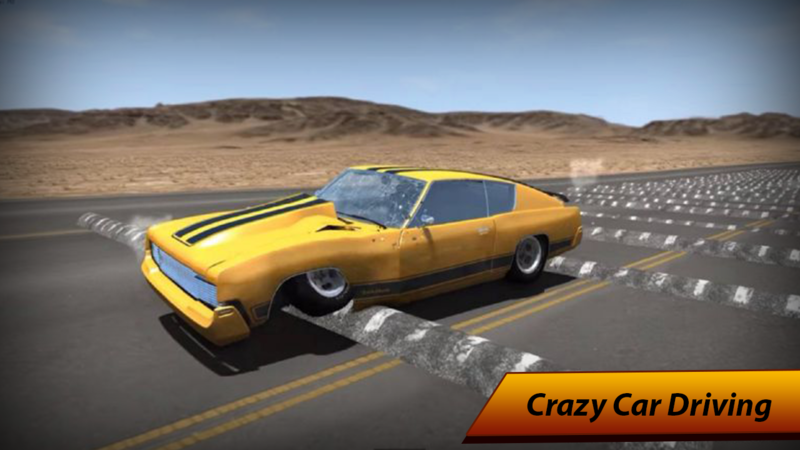 It would be a test of your basic driving skills and you can improve these skills while playing this kind of racing games. We developed “Consecutive Speed Bump Car Drive” which can bring improvements in your driving skills. All you need to race the car and cross consecutive speed bumps and reach to the check points. Hitting side walls or obstacles comes in the way will cause crushes. So drive fast but carefully to achieve your goals. Realistic road environment will keep the user interest till the end. 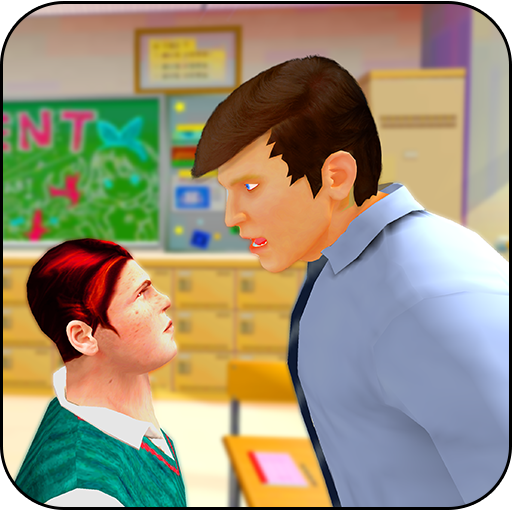 Additional sound effects are provided along with background music which keep user entertained through the game. • Collect bonus after cross 100 speed bumps. 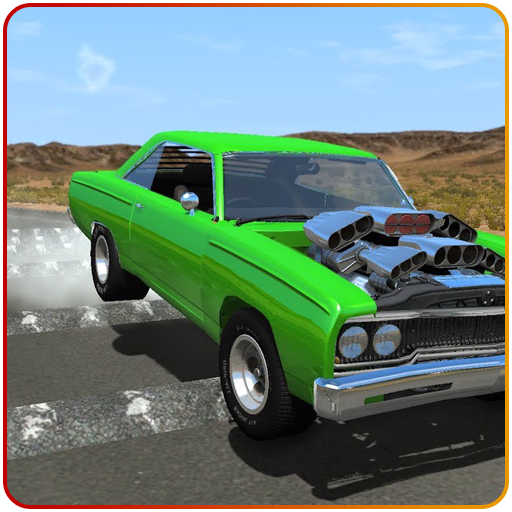 Select the car and start the game, race the car and carefully cross speed bumps to reach the end point. Tilt the device to control car movements. 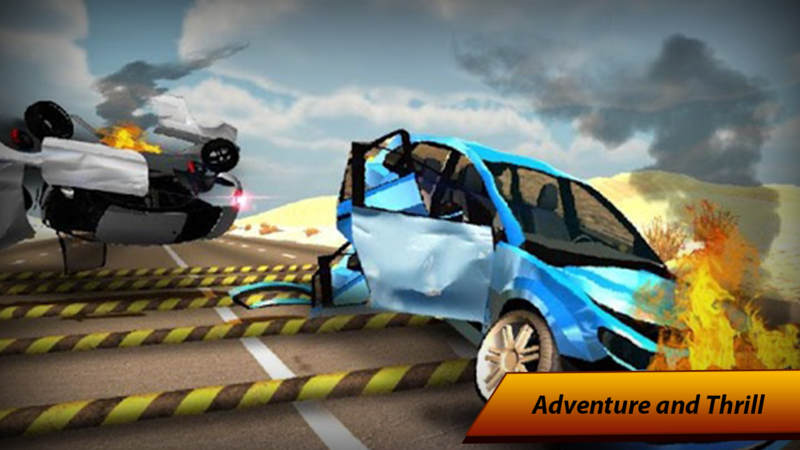 Avoid hitting sideways and cross obstacles to get maximum scores. 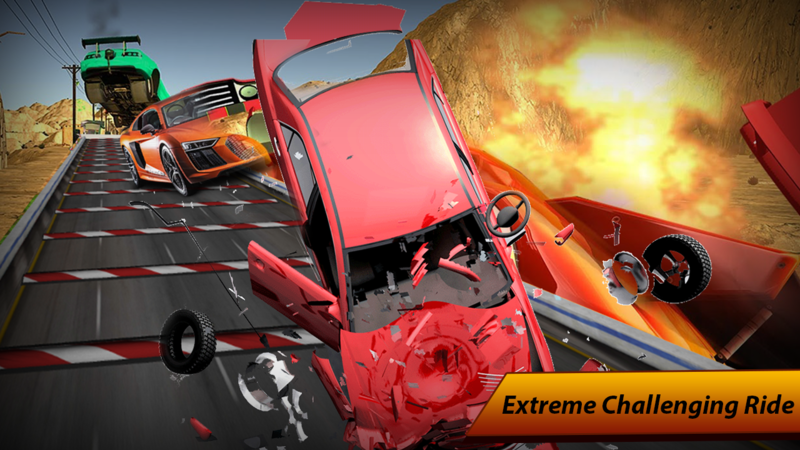 Install “Consecutive Speed Bump Car Drive” and take challenge of 100 speed bombs in minimum time.